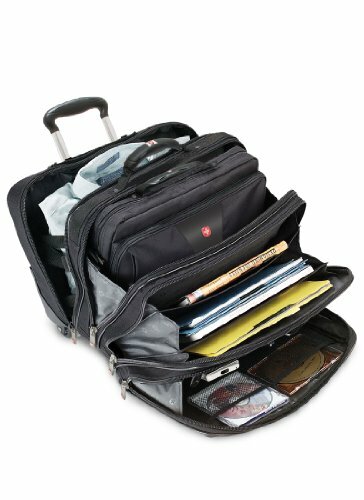 Because whether you're away for business or pleasure it can hold all your essentials, and a bit more! Whether away for business or pleasure, the Wenger Patriot Roller Triple 15.4" will take all of the hassle out of overnight trips. 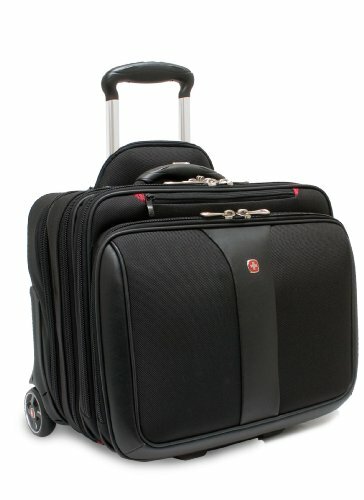 This capacious roller has space for everything you could possibly need, from a large area for your overnight essentials to an expanding compartment for your files, and course has a removable netbook case for your 15.4 inch laptop. A handy piggy back trolley strap system allows numerous ways off positioning the different sections of your roller which features easy-glide skate wheels and a telescopic handle for a smooth journey from A to B. 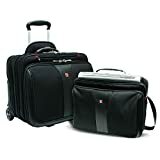 Addressing your travel needs, the Swissgear Wenger Patriot roller can take on notebook PCs with a 15 and 15.6 inch screen size. The moulded handle makes it simple to take round with you. There's an overnight compartment that really makes this roller case versatile and convenient. 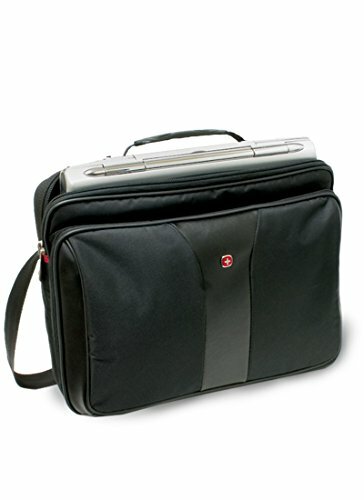 Fits PC/Apple laptops with screens up to 15.4"